The Crown and the Arrow is a short story by Renee Adieh to accompany her novel, The Wrath ad the Dawn. It is available to download for free for a variety of e-reader devices from the publisher, Penguin Random House. 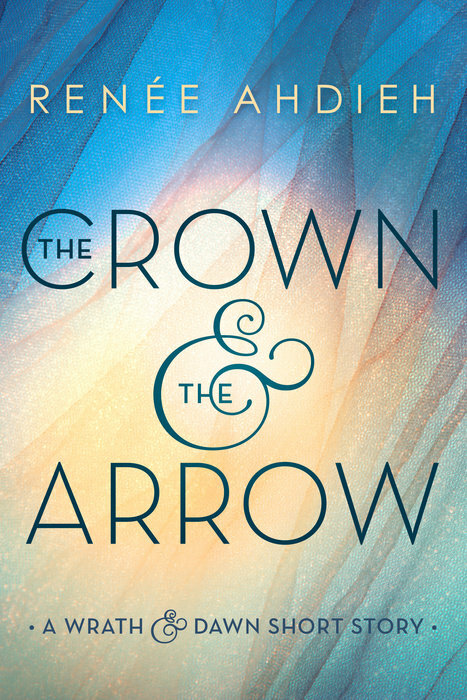 Download The Crown and the Arrow for your digital device.